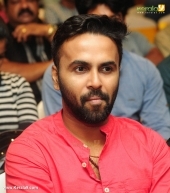 Vinay forrt, actor’s name is Vinay and he has joined his native place’s first name as his second name making it Vinay Fort. Vinay completed his postgraduation in Film and Television Institute of India, Pune. 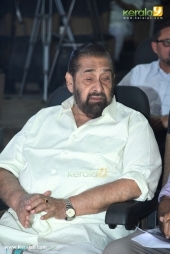 Vinay is the only one malayalam actor who had received the National Scholarship from the Government of India for the Best Senior Theatre Actor (2004–2006).Vinay is a dancer also and while he was doing post graduation, director Shyamaprasad identified the talent and was given a role in his film Rithu.